Also referred to as bed mites, these microscopic creatures are one of the major causes of allergy. Dust mites have a tendency to multiply in warm, humid places and die when the humidity falls below 50 percent. Mattresses, pillows, carpets, and upholstered furniture are the common places where dust mite particles can be found. When you vacuum or walk on carpet, these mites float into the air until the disturbance is over. These creatures are also major cause of asthma in children. A visibly clean house may also trigger a dust mite allergy reaction. Since these particles cannot be seen with naked eyes, normal cleaning procedures do not help. Also certain do-it-yourself cleaning procedures may symptoms worse in allergic individuals. If not treated professionally, dust mites can ruin your life. To ensure good health, it is important to control the dust mite population at home. Proper ventilation at home is very important. 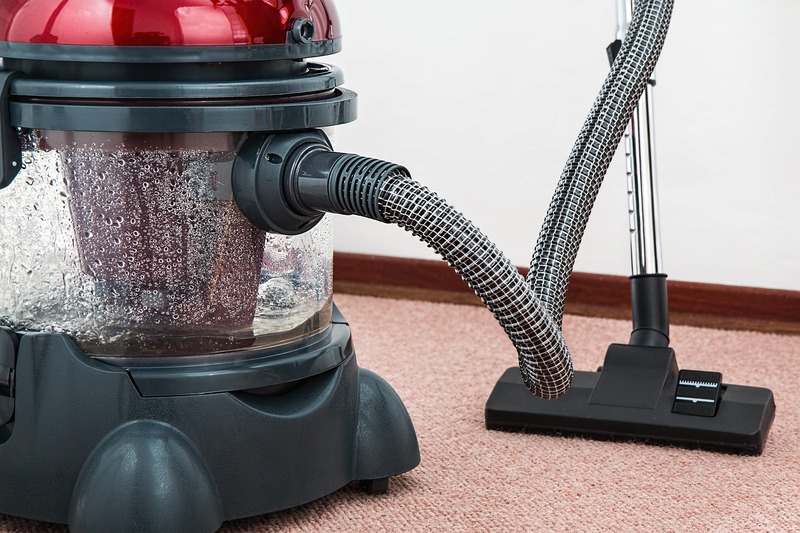 Vacuum clean your carpet surface regularly while keeping the windows open. This will allow the allergen particles to blend into the atmosphere and move out of windows. Steam clean carpets on a regular basis to removing allergens and exterminating dust mites completely. Professional cleaning is the best way to tackle dust mite issue. Get in touch with our trained technicians experienced in handling dust mite treatment for thorough cleaning of your house. Are you concerned about the murky odor in lurking around in your house? Is urine smell an increasing cause of concern for you? Pets and kids are a major source of bad odour around the house. Don’t worry. Custom Dry understands your concerns and is fully equipped with the best of tools and products required for eliminating all types of damage, spots, and odors. We are certified professionals holding significant experience in maintaining upholstery, carpets, rugs and furniture at your home and office. We keep these possessions odor free and dust mite free. Rely on our dedicate team for maintaining your asset investments in their best condition. We will take care of your mattresses, upholstery and carpets soiled with faeces, urine, vomit, and all types of organic spots. We use highly advanced products to spot clean your valuables. Stay rest assured about getting your possessions rid of all kinds of nasty odours. We at Newcastle Carpet and Tile Cleaning use highly advanced products to spot clean your valuables and remove all kinds of nasty odours. With us, stop worrying about dust mites, allergies and odours.